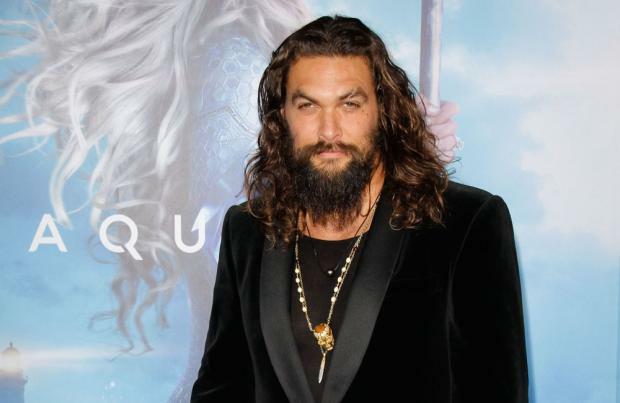 The 'Aquaman' sequel has been given a release date of December 16, 2022. Fans of the 2018 box office smash starring Jason Momoa as the titular DC Comics superhero will have to wait two years for the next instalment in the franchise, Warner Bros. has confirmed. The movie – which became the 21st highest-grossing film of all time – is still on the look out for a director, with James Wan only currently listed as a producer. David Leslie Johnson-McGoldrick – who wrote the first movie with Will Beall – is already onto the script but plot details are being kept secret for the time being. Wan will be joined by Peter Safran in producing the franchise. The confirmation of a second movie came after it was reported that a spin-off is in the works.